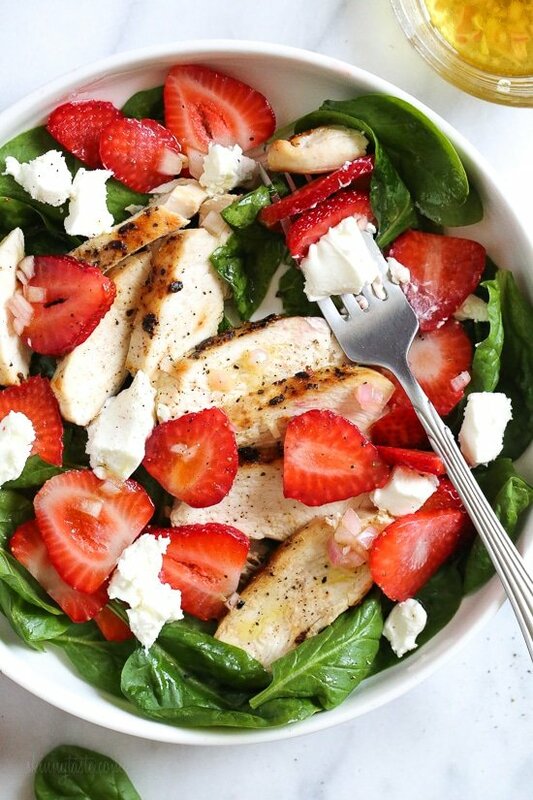 Grilled Chicken Salad with Strawberries and Spinach is all I’ve been craving now that Spring is in full bloom! I made this with creamy goat cheese and a white balsamic dressing, but this would also be great with Feta cheese and if you want to add more protein, or skip the cheese altogether, add walnuts or slivered almonds. I’m so excited to be teaming up with Whole Foods Market this month to share some of my favorite summer recipes using the best quality produce, meat and seafood for your summer grilling. Whole Foods Market has the best selection of high-quality organics, grown without toxic or persistent pesticides. Hurry and get to your local Whole Foods Market to get 3 1-lb packages of peak-season organic strawberries for just $10, sale ends 7/18/17. 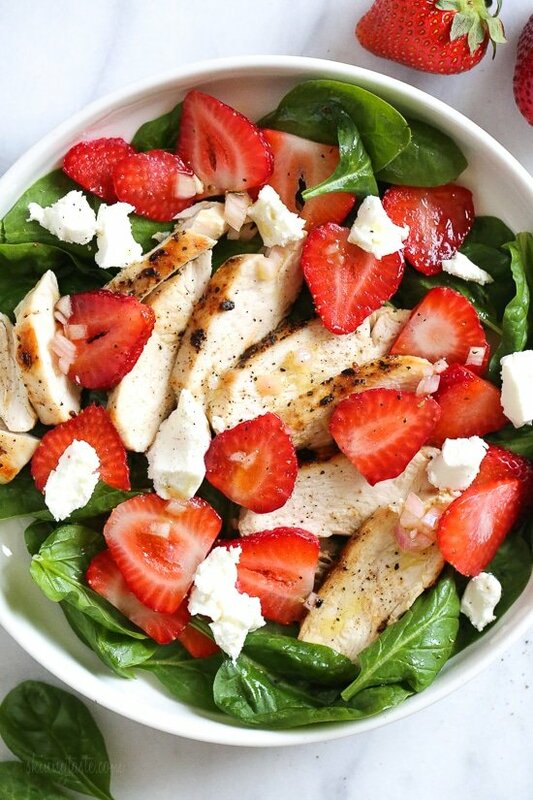 I love strawberries in my salad, I could eat this all summer long, especially when strawberries are at their peak. For those of you following a Paleo diet, swapping the cheese with almonds or walnuts would make this compliant. Grilled Chicken Salad with Strawberries and Spinach is made with creamy goat cheese and a white balsamic dressing, but this would also be great with Feta cheese and if you want to add more protein, or skip the cheese add walnuts or slivered almonds. Disclosure: This post has been created in partnership with Whole Foods Market. Thank you for supporting the brands that make Skinnytaste possible. All thoughts are my own. I don’t like spinach and was wondering if arugula instead with out changing the carbs knit to much? Made this for dinner this evening, it was delicious! I have a bunch of dressing left over, should I refrigerate it or leave it at room temperature? This was amazing!! That dressing would probably taste great on anything, I added gorgonzola cheese instead of feta and left out the chicken. Great recipe, very easy to make! This was AMAZING! The best salad I’ve ever made. It will be a regular this summer!! This salad has become a very regular go-to for weekly dinners. We love it – especially in the summer. 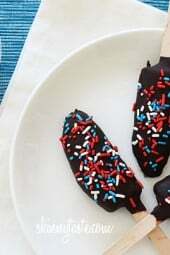 It is super light, quick, and delicious! How many calories is just the dressing (split between 4 servings). I have had this salad for the last 4 days…love it. Was Thinking of making the dressing and using on other salads. Hi, so if the ingredients created 4 servings does this mean that each of the 4 servings are 331 calories or is it 331 calories for the entire for servings? Yes, each serving would then be 331 calories. This has become one of my favorite salads! I make it at home fairly often (usually adding blueberries). If I’m really busy I just use bottled dressing. This sounds amazing but I have a quick question. I would like to take this to a potluck at Church tomorrow and wonder if the chicken is supposed to be served hot on the salad? I was going to make it tonight and then whip it together in the morning before church so the chicken would be cold by the time we eat. Thanks in advance!! Sounds wonderful! Could I replace the olive oil with avacado oil? This was so delicious! The only thing I changed from the original recipe was omitting water in the dressing. Also, we used butter lettuce for dinner because he had to finish up some that was on the verge of going bad, but had spinach for lunch the following day and both were absolutely delicious. This is so simple, yet fancier than the usual salads I whip up. Will make this again and again. Making this for the 2nd time tonight. 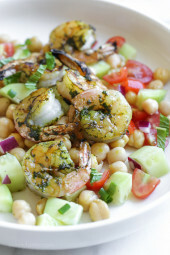 I substitute feta and it’s delicious!! Loved this recipe! Perfect for this evening warm spring/summer evenings. I didn’t have golden balsamic so I used regular and feta instead of goat cheese. Definitely will make again! Glad you enjoyed it Samantha! Are you sure the carb count and sugar count are correct? I just used the numbers to plug this in to WW and it says that the sugar amount can’t be more than the total carb amount. Is it just 1.5g sugar? Please clarify. 🙂 I’m making this tonight and can’t wait! You have to use recipe builder as you are counting the strawberries which are 0 by using the n.i. If you don’t like goats cheese what would be the best?? I bet blue cheese would be delicious as well! Or just leave it out. Had this tonight. My husband and I LOVED it. Only change is I put 1/2 tablespoon of olive oil instead of 3 tablespoons. 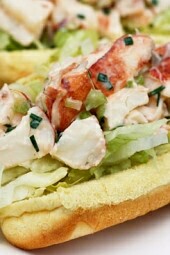 We will be having this for lunch tomorrow….,,yummy! I made this tonight and it was delicious! A definite keeper for the summer. Another fantastic Skinnytaste recipe. Thank you Gina! Delicious! My husband and I both loved this. Wow that is excellent! It is definitely going to be a go to recipe for the summer!! I used a Mango balsamic and a Basil Olive oil because that’s what I had and it worked out very well! Can you replace the shallots with anything? Just grocery shopped and forgot them! You could use onion and garlic. I had leeks left over from another meal so I used them. It was great!! Omg. Perfect for a spring lunch. Doing this tomorrow. ❤️❤️. LOve salad!! So how many total carbs are in this recipe? You have 4 carbohydrates 4 fiber and 10.5 sugars and I’m just a little confused. Thanks looks great, but I have to watch my carbs! Just the 3/4 cup of strawberries for each serving had 9g of carbs. Not including the spinach (1-2) and dressing.